You are in the right place, if you want to learn more about the company, Namecheap. We did not know why we wanted to write about this but I guess you can say that we are a curious bunch of people. In this article, you will learn all about the domain registrar from their history to the overall features that they provide to users. To help you through the article, we have created a table of content for you to jump straight to the section that interests you the most. Namecheap is one of the leading ICANN-accredited domain name registrar and web hosting company. Basically, that simply means that you can purchase your domain name and web hosting service from them. Personally, I had purchased more than 7 domains from namecheap but had not used their web hosting service so I shall only comment on their domain registrar service. I really like their customer support! In fact, I can say that they are one of the best when it comes to customer service. Want to know about my experience? 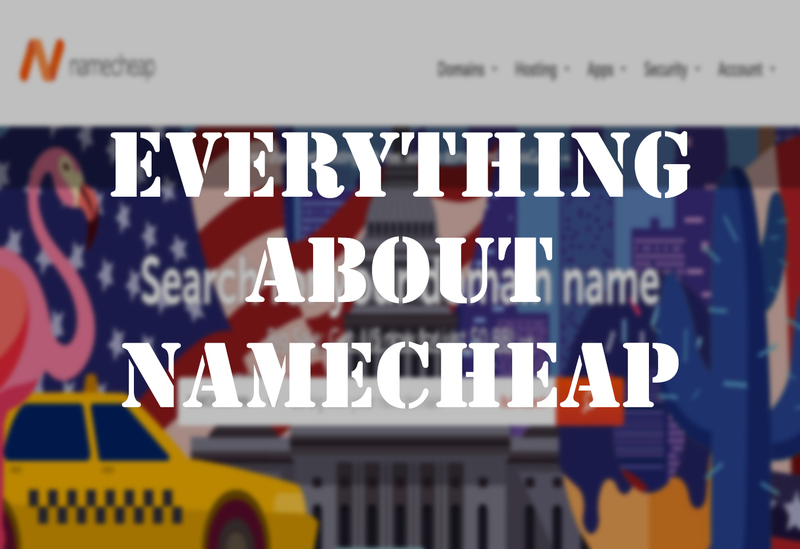 Check out my full in-depth review of Namecheap. The last I checked, the company claims that they have about 2 million customers and more than 5 million domains under their management. More than one decade ago, in the year 2000, Richard Kirkendall founded Namecheap, with the idea that the average people of the internet deserved value-priced domains and stellar service. what is the history of namecheap? 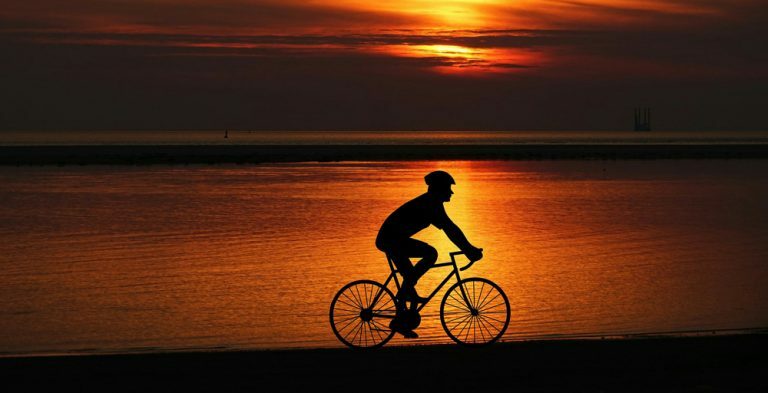 In November 2010, it was voted the best domain name registrar in a Lifehacker poll. And in September 2012, Namecheap won the best domain name registrar in a Lifehacker poll, making it the second time winning the award. In 2013, namecheap announced that they will accept bitcoin as payment. Sadly, on 2014, it was placed on notice due to a breach of their Registrar Accreditation Agreement with ICANN. Fast forward to the 2018, Namecheap becomes one of the leading ICANN-accredited domain name registrar and web hosting company. This just goes to show that when life knocks you down, you can choose to stay down or get back up. Namecheap chose the latter and was greatly rewarded. Namecheap sits right at the doorstep of the web, so we know how important a domain name can be for your business. Our support staffers are some of the smartest, nicest people in the industry. In fact, every member of the Namecheap staff is skilled, well-trained and ready to help. We want you – our customers – to feel like rockstars and royalty, because that’s what you are, as far as we’re concerned. Making customers happy is our top priority. Thank you for being part of our journey. As a customer of Namecheap for many years, I can say that they have followed their mission closely. In fact, I do not get any up-sells promotion from them since day one and I remembered troubling them on more than one occasion; that happens when you are a greenhorn. I still can remember once having issues with my initial hosting account with problems surfacing in my website. Naturally, I went to the customer support of the hosting service but it was the wrong move; the customer support was slow, ineffective and asked me to get help from my domain registrar! Read more about my bad experience in this hosting review. They decided to support me even though it was not their issue and we managed to solve it. So yeah, in my opinion, they have done a good job upholding their mission. Namecheap maintains a strong anti position against the Stop Online Piracy Act (in short SOPA) because they felt that it is a threat to their customers. But what exactly is the SOPA? Well, it is a Act that combats online copyright infringement and online trafficking in counterfeit goods. In short, the Act proposed that owners of intellectual property block or disable any website that they felt infringed on their intellectual property. The good news is the SOPA is currently shelved and won’t return until a consensus is met. You may be wondering now, what does Namecheap do about the Act? In view of the Act, the company launched their first ever, ” Move Your Domain Day” on December 29, 2011 as a call-to-action for those who opposed SOPA and wanted to leave service providers who supported SOPA and other such ill-conceived legislation. Since 2011, the corporation has donated more than $390,000 to the Electronic Frontier Foundation, a donor-supported membership organization that works to protect fundamental rights regardless of technology and to educate the public about digital rights. In conclusion, Namecheap is a company that supports internet freedom! 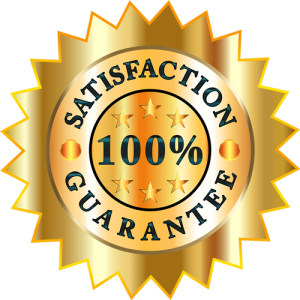 When you look at the company, you will noticed that it has two guarantees, the first being the guarantee to the customer and the second being their hosting guarantee. In this section, we will zoom in on the two guarantees that Namecheap promotes. Namecheap’s overall guarantee is that they will centralise their products and services around us, the customer; there will be excellent support and high quality products and services. They also guarantees that our privacy is protected and our personal information is treated in a careful and reasonable way. One last claim is that their customer support will respond within 24 hours, seven days in a week. The overall guarantee also applies to hosting customers. As for Namecheap’s hosting, they guarantee that the server is up and running 99.9% of the time, not to mention, they will ensure the security of our websites by constantly scanning and testing their defence system. Phew… you made it to the most interesting section! Let’s take a look at all the different products and services provided by Namecheap. Namecheap allows you to purchase your domain name through their registrar. With your domain name, you can brand yourself and start promoting your website. I want to highlight an important point right now; when you purchase a new domain name, you will only own that name along with the extension that you purchased. For instance, if you purchased the name, “fightandgrowrich.com”, you will own the name “fightandgrowrich” as well as the extension, .com that goes with it. However, when someone else purchased, “fightandgrowrich.org”, that will become his domain to keep. Sometimes, bigger companies will purchase all the different top level domains extensions so that no one else can mislead their customers. Say you are ready and excited to make your domain purchase, how do you go about it? Either you purchased a brand new domain that no one owns or you can buy an existing domain name that belongs to someone. Normally, I will suggest going for a new domain but if you find a name that you really want and it is sold, you can contact the owner and negotiate a price. 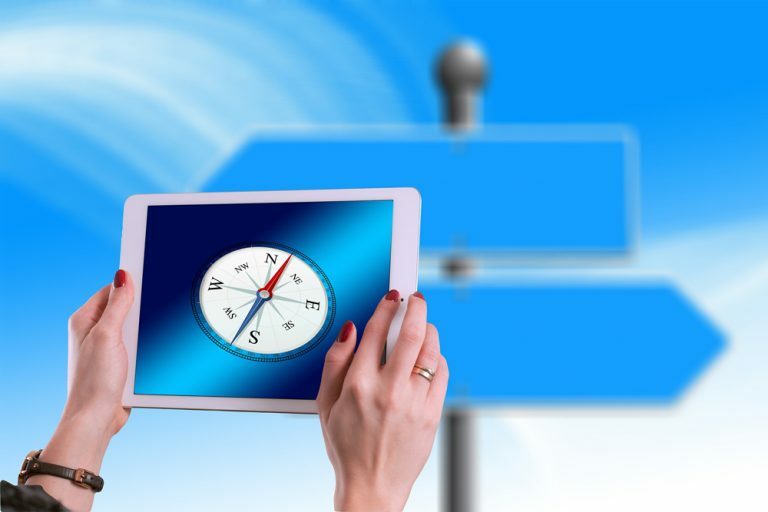 Check out this article to learn how you can buy an existing domain owned by another individual. Namecheap offers free DNS for their customers who registered their domain names via their platform. Their DNS supports A/AAAA/CNAME/NS/MX/TXT/SRV DNS record types. Furthermore, email/url forwarding and dynamicDNS are also included free of charge. If you are not interested with the free DNS provided by Namecheap, you can always opt for their premium DNS service. Namecheap’s premium DNS comes with a palatable price of $4.88 per year! It uses the anycast technology and delivered in partnership with Verisign. What does that mean for you? Fast response time, better security and 100% uptime! Have you ever noticed that some websites are labelled secured while others are not secured? Well, those website that have the SSL certificate on it are awarded with the secure mark by the search engines. On top of that, you will notice that there are many kinds of SSL certificate; some allows you to display your company name in the url bar. The prices range from $8.88 to $169.00. Namecheap provides whoisguard service for individual who want to hide their personal data away from the general public. With just $2.88 per year, information such as your name, address, email and phone number are well protected. Basically, say bye bye to the spammers, marketing films, online fraudsters and scammers! If you decide to purchase an existing domain, you will need to contact the domain owner. The only way to do that is via a whois search. Basically, what that does is it allows you to see the contact information of the domain that you are interested in. Namecheap like many other domain registrar provides this service for free. You can easily transfer your domain to Namecheap with no fee but you must purchase a one year renewal. There was once I did a internal domain transfer from a Namecheap account to another, there was no transfer cost and requirement to purchase a renewal. You may be wondering now, what about transferring the domain name out of Namecheap? Yes, there is surprisingly no cost involved, however, you may need to pay a renewal or a “gaining” fee at the new registrar. Apart from domain registration services, Namecheap also provides hosting services. In this section, we will look at the different hosting services provided by Namecheap. Shared hosting is the most basic form of hosting that you can obtain. Namecheap provides 3 tier of shared hosting for you to choose from, namely the stellar, stellar plus and the stellar business plan. They also provide 50 free positive SSL certificates for their share hosting clients for up to a year. Wordpress hosting is becoming a trend in 2018; this is due to the increase number of wordpress users. The initial investment is $8.88 while renewal is at $48.88. With Namecheap’s wordpress hosting, we do not have to worry about all the technical stuff, just 1 click and easywp will set up our website. If you are running your own web development agency, you can consider the reseller hosting services provided by Namecheap. In general, you can run host your own website while your clients can create their own accounts but they will be still using your hosting. There are 3 different plans offered: Nebula, Galaxy Expert and Universe Pro with two data centers for you to choose from, namely the US data center or the UK data center. As for the contract term, you can start with a period of as little as one month to two year. Do note that the price differs by your choice of data center, plan and term. If you are looking for speed and reliability, Namecheap also provides VPS hosting service. It comes with 2 plans: VPS Pulsar and VPS Quasar. Contract term is a minimum of 1 month to the maximum of 1 year. As for the server management, you do not have to pay an additional cost if you choose to manage it on your own, however, it will cost $30 if you require some help and $75 if you want it to be fully managed. If you want the best of the best, you have to look at the dedicated servers. Whether you decide to have a single CPU or a multiple CPU, you can definitely find the plan that suits your requirements. Using a dedicated server will almost guarantee a 100% uptime. Email Hosting: Namecheap also provides private email hosting services. Like the other services, there are 3 plans to choose from: private, business and business office. The service term runs for either 1 year or 2 years. Did I mention that they have a 2 month free tier for this? Migration To Namecheap: If you decide to migrate from another hosting service to Namecheap, they will help you move your data smoothly. Their guarantee is to move everything within 24hours with not more than 15 minutes downtime. In the event, they failed to uphold the guarantee, Namecheap will credit your account with the value of your first purchase of shared hosting with the company. Personally, I use Namecheap as a domain registrar and I love their customer support. As for their hosting services, I might consider them in the future if my current hosting gives me problems. Share your experiences with Namecheap in the comments section below.